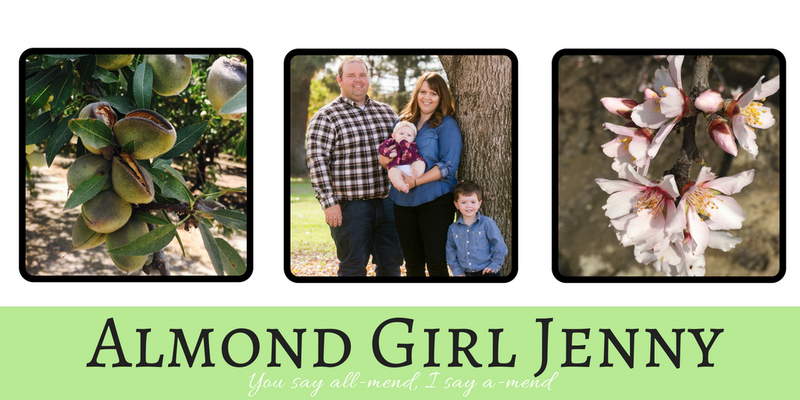 As 2015 comes to a close and we are getting ready to welcome 2016, It is time to look back on the year. 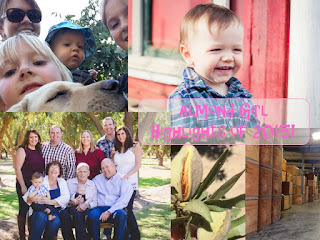 2015 was a year full of water issues, almond media attention, and of course lots of baby pictures as I watched my little almond farmer grow up. As I reflect on the year, I looked back on the most popular post and what it means for 2016. This past year I did a number of different series that related to agriculture and awareness. The California Water Series I did lighted four different parts of water; conservation, almonds, agriculture production and how we got here. This series was aimed at helping people to understand the water issues and to put some truth out there during a time of information overload. And it turns out it was a hit with two of these posts being in my top 3 for the year! California being so unique and special in our climate and soils I thought it was time to explain just why so many almonds are grown in California. I love that I live in such a diverse state that is able to specialize in so many crops. 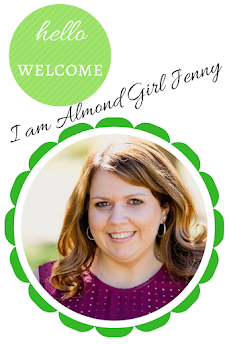 And of course, I love that almonds is one of those special crops that is able to thrive and be so productive here! The beginning of the water series was to help you understand California water. We are much different than other states and how our water is used and divided can be quite complex. I took this post as a way to understand the different uses of water; environment, urban and agriculture as well as understand the different means of water we use; state water project, central valley project and groundwater. I am glad that this post was my most viewed post of 2015. I think this is the best way to set the record straight on almonds and water. There was a lot of finger pointing and blame put on almonds in 2015 and it was not deserved. Almonds are a food and it takes water to grow food. Almonds are primarily only grown in California, so you will see a lot of trees across the state making them an easy target for water consumption. But once you start to look at the facts, you will start to understand the good that almonds do for California. As I look back on these posts it makes me excited to see what is in store for 2016. This year, readers have really taken an interested in education and learning just why things are done. I am hopeful that 2016 will be an even better year!